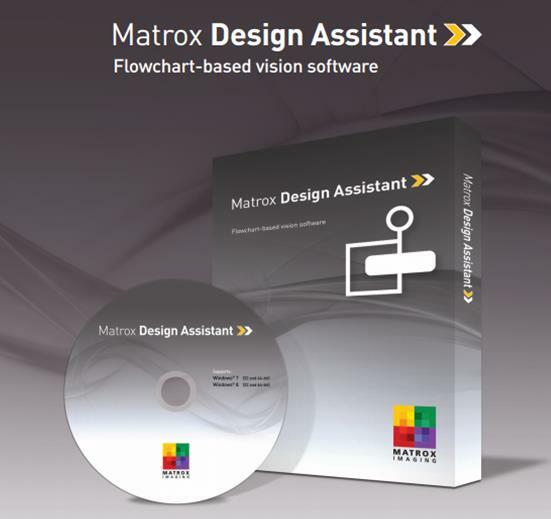 Matrox offers developers an easy-to-learn hardware-independent flowchart-based integrated development environment (IDE) for creating vision applications with our Matrox Design Assistant software. 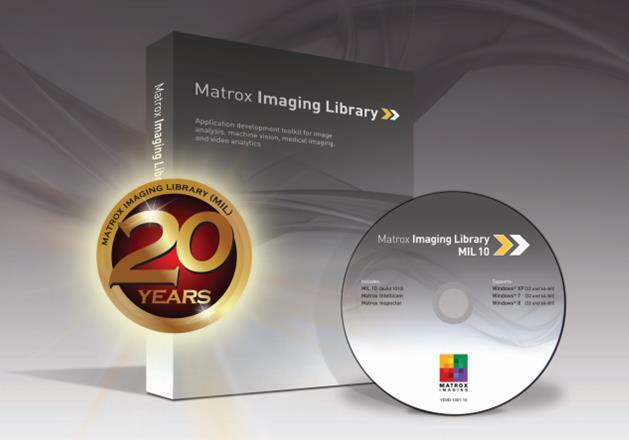 We also offer traditional programmers a comprehensive hardware-independent software development toolkit (SDK) for creating machine vision, image analysis and medical imaging applications with our Matrox Imaging Library (MIL). Matrox Design Assistant DA 5 DEV U Matrox Design Assistant 5 USB hardware key for design-time and run-time environments. Does NOT include Matrox Design Assistant registration number. Matrox Design Assistant DA 5 DEV U10 Matrox Design Assistant 5 10-users USB hardware license key for design-time and run-time environments. Does NOT include Matrox Design Assistant registration number. Requires network-based licensing client-server software available seperately. Matrox Design Assistant DA 5 DEV U20 Matrox Design Assistant 5 20-users USB hardware license key for design-time and run-time environments. Does NOT include Matrox Design Assistant registration number. Requires network-based licensing client-server software available seperately. Matrox Design Assistant DA 5 DEV U30 Matrox Design Assistant 5 30-users USB hardware license key for design-time and run-time environments. Does NOT include Matrox Design Assistant registration number. Requires network-based licensing client-server software available seperately. 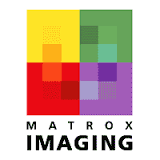 “Matrox Design Assistant environment” training. 3 Day Matrox Vision Academy on-premises training.